The holidays have come and gone which means many of you are sporting some new sparkle! So let us be the first to say, congratulations!! Trust us, you’re not alone! 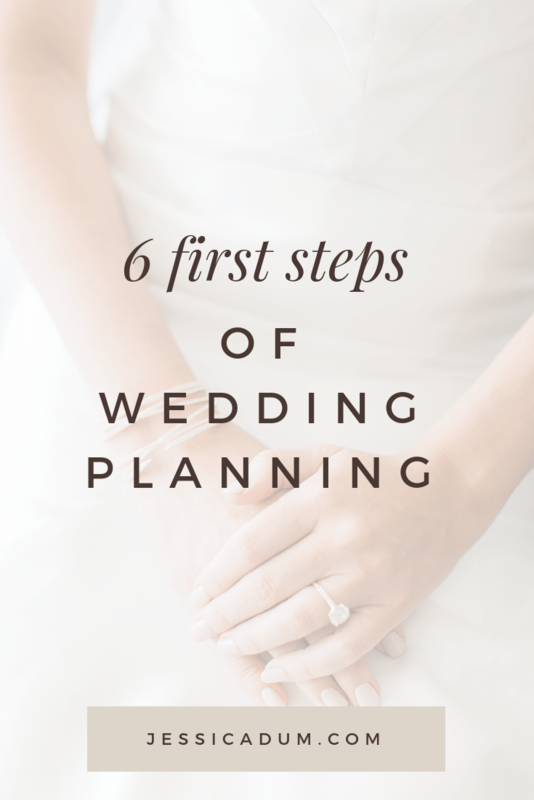 Because of this, we’ve compiled a quick list to help you begin the first stages of your wedding planning journey. Planning a wedding can be months or even years in the making. So it’s important to lay out a thoughtful plan and be completely transparent with anyone who will be majorly involved. When everyone is on the same page from day one it makes planning seamless and much less stressful! 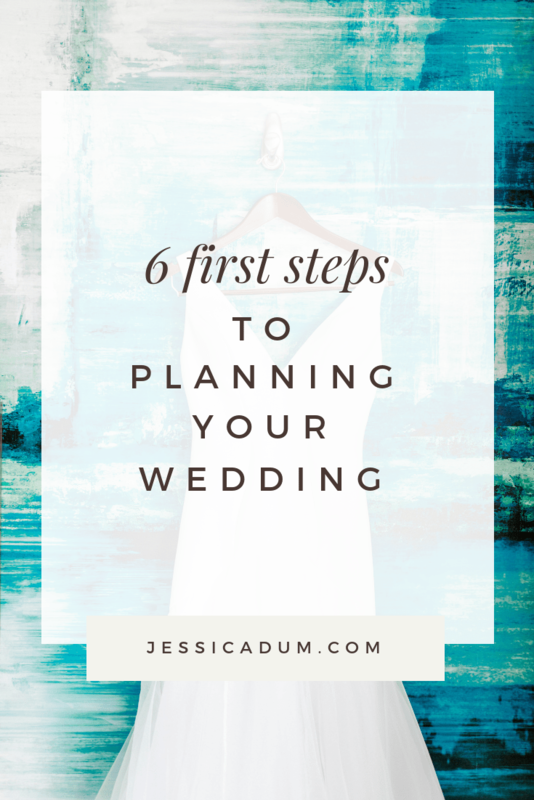 The dreaded conversation that needs to be talked about in the early phases of wedding planning. You need to know who will be contributing to the wedding funds, if you will be taking it on on your own or a combination of the two. 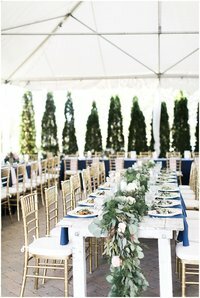 Regardless, nailing down a firm budget allows you to move forward with your wedding plans and is a discussion that has to be had. 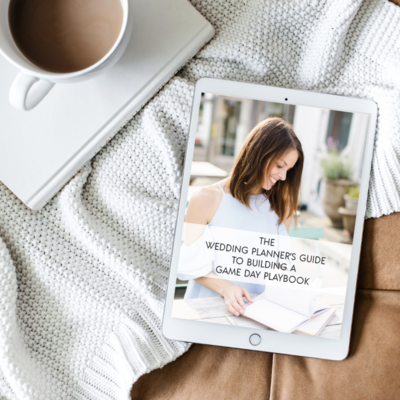 Make a list (or download one) of all the things that go into a wedding. Venue, food, photos, dress, music, flowers, décor, etc, etc… there are so many things! 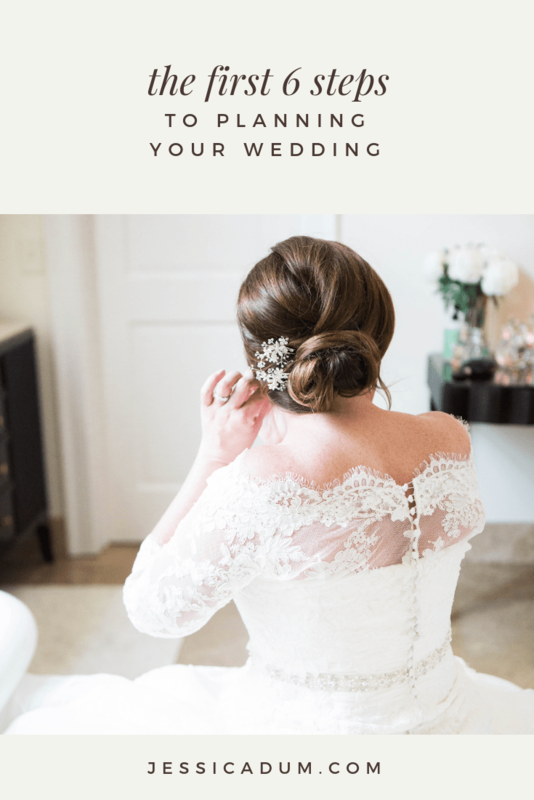 Then reorganize the list starting with what is the most important to you and your groom and where your priorities lie – the must-haves are where you should spend your money. Whether you’re going big or keeping it small, being on the same page about this one is so important. Get your family’s input if it matters to either of you or if they’ll be footing the bill. Once you’ve agreed on a rough guest count and budget, you’ll be able to move on to the heavy-hitters and the two main things that will drive the rest of your wedding planning decisions: date and venue. In our experience brides and grooms usually have one that trumps the other. If date is most important then your venue search may have to be expanded as you check availability. If the look and location of the venue is critical then be prepared to be flexible on your date. Either way, before you can move on these two pieces need to be solidified. 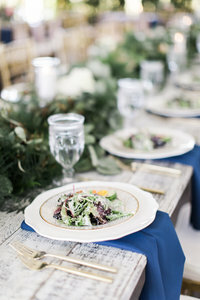 If you’re considering bringing a professional Wedding Planner or Day of Wedding Coordinator on board to help with logistics and décor, ask around for references and do a little online research, before setting up some interviews. A full service Wedding Planner will oversee every aspect of the wedding planning process and a Day of Wedding Coordinator will come in a little closer to the wedding day to pull all the final details and logistics together, ultimately executing your plans on the day of. Regardless, a Wedding Planner or Coordinator can help you think through making what you have imagined a wedding day reality and will set the remainder of the wedding planning process into motion. 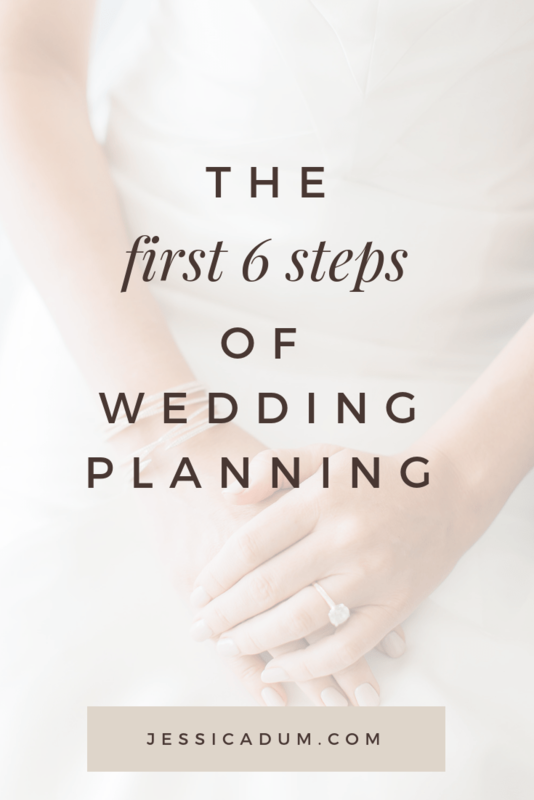 If you hire a full service Wedding Planner they will help guide you through this step, but if you’re going at it on your own we suggest referring back to step 2 while doing your research for the ultimate dream team of wedding vendors. Do your homework, peruse social media accounts and websites, and ask for recommendations – it is likely that there will be a few who’s style really vibes with yours. Reach out to these people immediately to check availability and set up initial meetings. It’s important that you find a team player and someone you trust! When you know who you want don’t delay getting on their books.